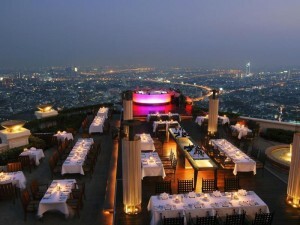 Lebua @ State Tower is a five star luxury hotel located at the end of Silom Road. 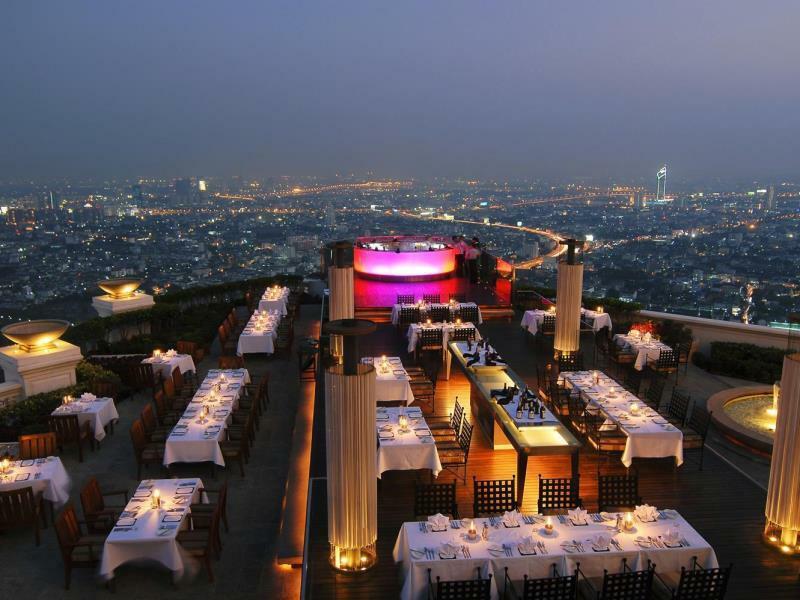 Famous from its appearance in The Hangover 2, Lebua @ State Tower has an iconic rooftop restaurant and bar that has one of the best views of Bangkok in the city. 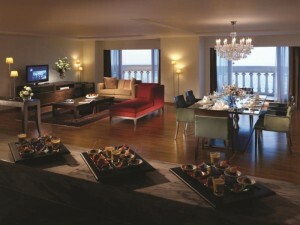 All rooms are suites, offering plenty of space and great views, along with high end furniture and private balconies. The hotel is 10-15 minutes walk from the nightlife on Silom Road, making it best to take a taxi to Patpong. 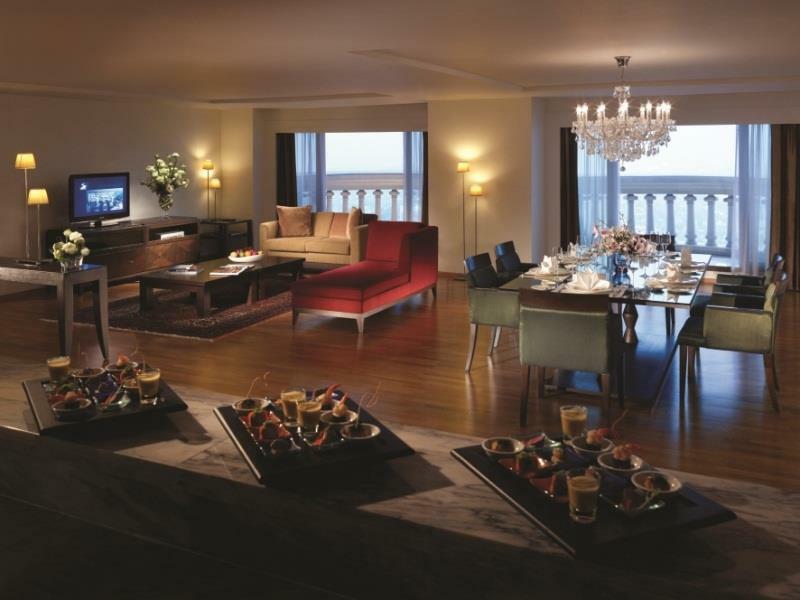 One of the best luxury hotels in Bangkok.